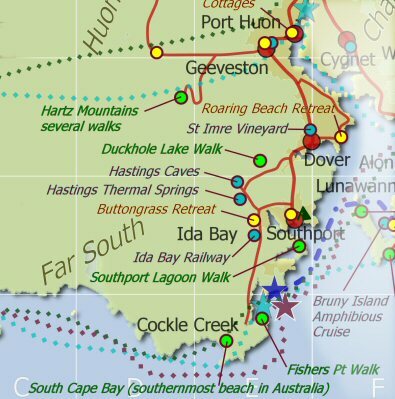 What to do in Tasmania's south, month by month: Dark MoFo, Huonville Market, Taste of Tasmania, Judbury Market, Taste of the Huon, Markets, Festival of Voices, Ten Days on the Island, Huon Show, School holidays, Mona Foma, Southport Regatta. Tasmanian school holidays mean accommodation is more expensive and booked further in advance. 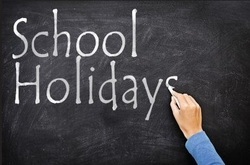 If possible, plan your travel to avoid school holidays. 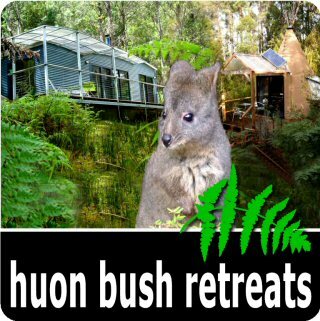 Tasmanian school holidays usually mean accommodation is more expensive but at Huon Bush Retreats, Kids stay free Mon - Thurs. Minimum 2 night stays. Limited number available online, more available by email or phone. 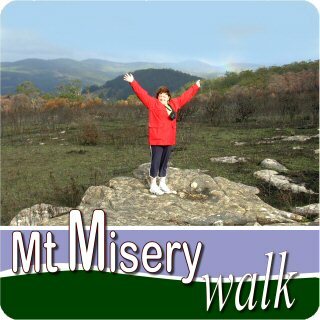 Special events, festivals etc in Hobart and Southern Tasmania. The Show is conducted by a small Committee and over the years has continued to grow. Attendance at the Show is in the vicinity of 10,000 patrons and receives considerable support from all areas south of Hobart and beyond. A feature of the Show is that the day has remained a ‘typical’ country Show – offering a wide range of competitions, entertainment and with the added addition of a large line-up of agricultural equipment and machinery. What events are at the Huon Show ? 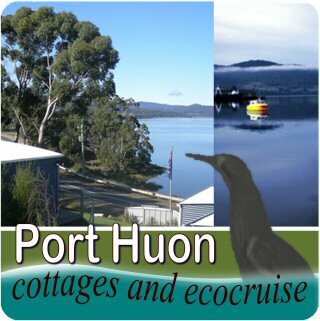 Get your Huon Show program by clicking here. Self contained cabins in a private nature reserve 6km from show. 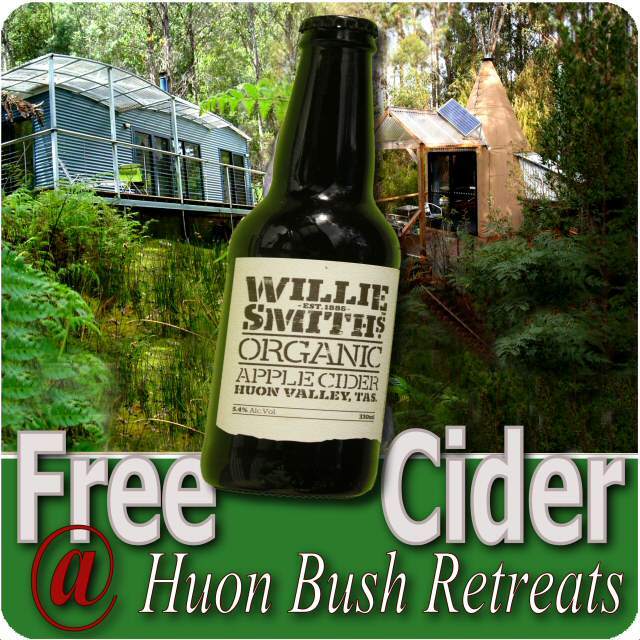 Book more then one night around Huon Show time and receiver a Willie Smiths Cider tasting voucher. The Huonville Market Tasmania is a local market held on the 1st and 3rd Saturday of each month (10:00am - 2:00pm). Choose from local fruit, vegetables, crafts, plants, and tasty treats. 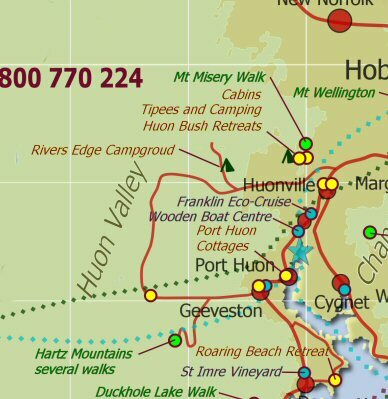 Add a night or two at one of the nearby accommodations, maybe a River cruise, or winery lunch and enjoy a Huon Valley Escape. ​New wonders, new horrors. The full program will be released in early May but click on the link for the current version. 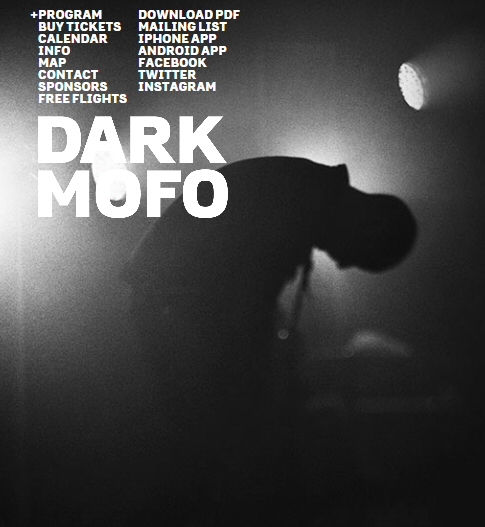 Dark Mofo is the performance and music festival curated by Mona Art Museum. 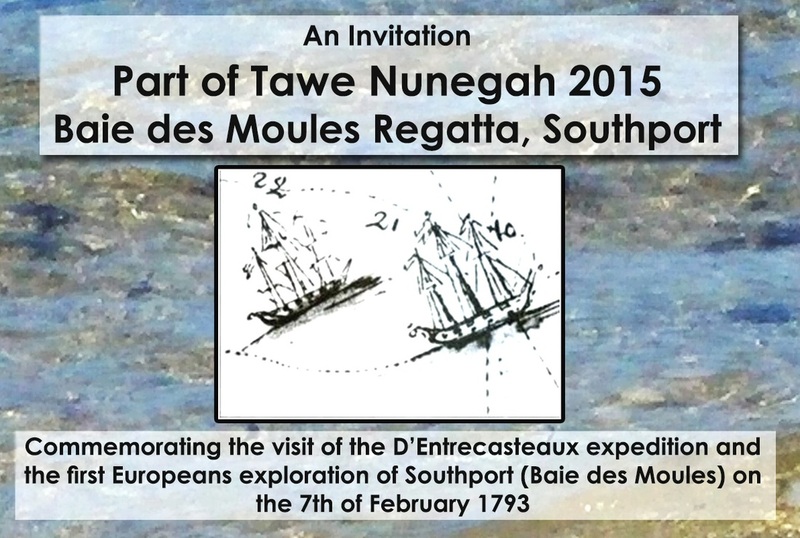 Running for 10 days each June, it promises some exciting events in what is normally a quiet time in Tasmania. Huon Valley Escapes can arrange your accommodation near Dark Mofo events. Maybe extend your visit by adding a few days before of after Dark Mofo and enjoying a Huon Valley Escape. 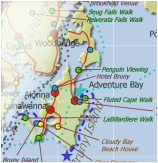 We can arrange car hire activities and accommodation from Hobart to Bruny Island and Far South Tasmania. 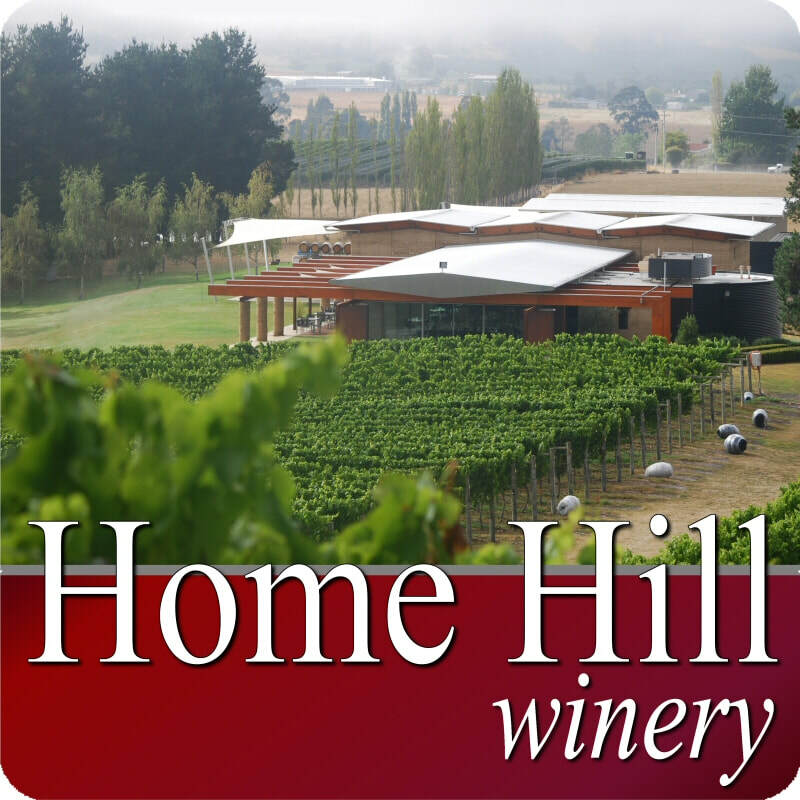 A Taste of the Huon’ is a celebration of fine food, wine, entertainment, arts and crafts from the Huon Valley and Channel region – held at Ranelagh which is only 30 minutes scenic drive south of Hobart. The Huon region produces an abundance of apples and although Tasmania is still recognised as the 'Apple Isle', cherries, mushrooms, salmon, vineyards, berries and truffles are also farmed in the area and along with much more, promoted at the Festival. The 2016 Taste of the Huon promises to deliver express to your taste buds, the pure sensation of the fusion between fresh local produce, seafood straight from the ocean, gourmet meats, award winning cheeses and desserts all sourced from within the region. 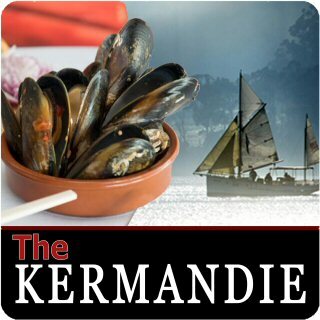 For the wine connoisseur and novice alike there is an award winning range of rieslings, crisp sauv blancs, chardonnay, gewürztraminer, roses, pinot noirs, sparklings and fortified wines produced by a number of regional vineyards. Liquers, cider and alcoholic ginger beer will also make an appearance. 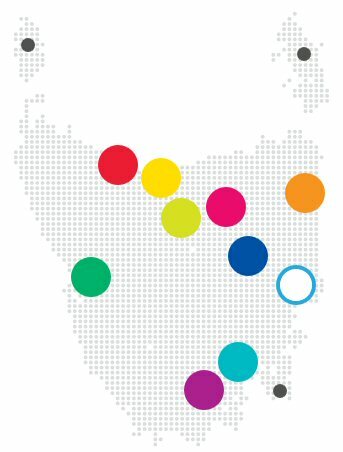 Events will be held across 10 days in Tasmanian distilleries, bars, barns, stables, restaurants and hotels. To keep updated on the program, like the Facebook page. 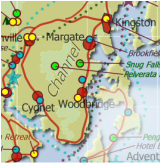 Boats, camping, food, music, bar, swimming, paddling, rowing and sailing races, quick boat building, whaleboat trip, Ida Bay railway special trip. Australian Wooden Boat Festival - a spectacular four day celebration of maritime culture and craftsmanship. Over 500 boats and wooden craft of all shapes and sizes will congregate on the city's historic waterfront. 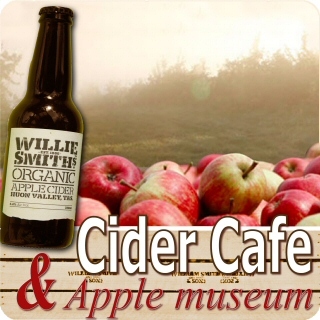 ​A full program of music, activities, food and drinks at Willie Smith's Apple Shed. In the apple orchards and cider works, near Huonville, 40 minutes south from Hobart. Willie Smiths Apple Shed is the hottest hut in the Huon Valley: craft ciders, artisan cheeses, and plenty of space to sit, chat, roll in the hay, etc. They’ve partnered up with other like-minded locals to throw a mini mid-winter festival to celebrate the region’s apple-pickin’ history. At its core is a focus on wassailing: the ages-old tradition of scaring nasties out of cider apple trees, from orchard to orchard, in order to bring on a stellar autumn yield. 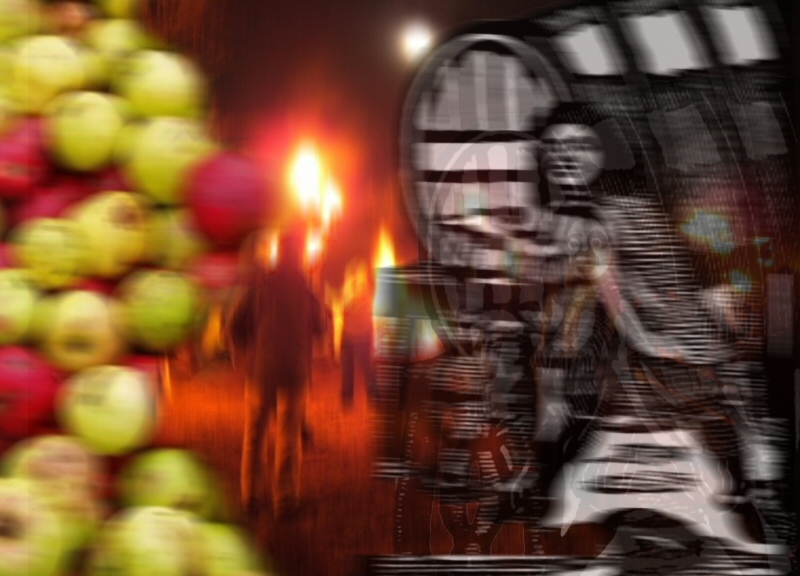 Now, things may seem a little strange at first: kings, queens, processions, giving gifts to the trees, shouting, banging, fire, candlelight, and so forth, but what else would you expect? And if none of that bobs your Geeveston fanny, that’s okay too – there’ll be cider, entertainment and feast-worthy food in abundance.